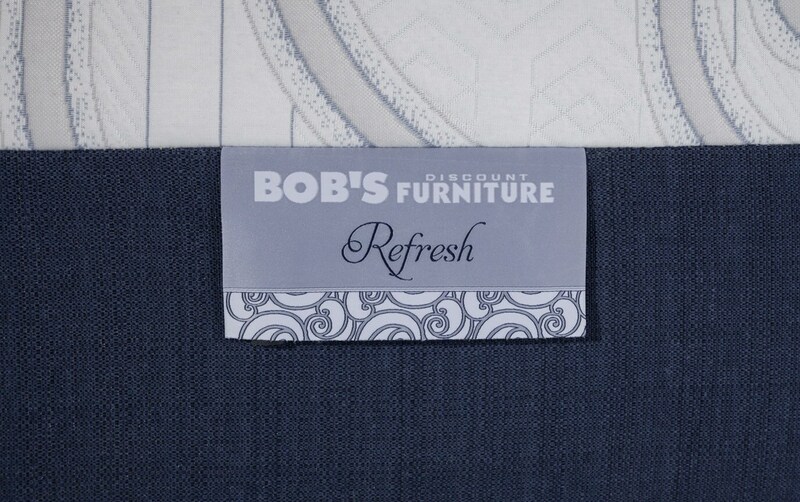 Breathe new life into your sleep routine with my Refresh Mattress Set. 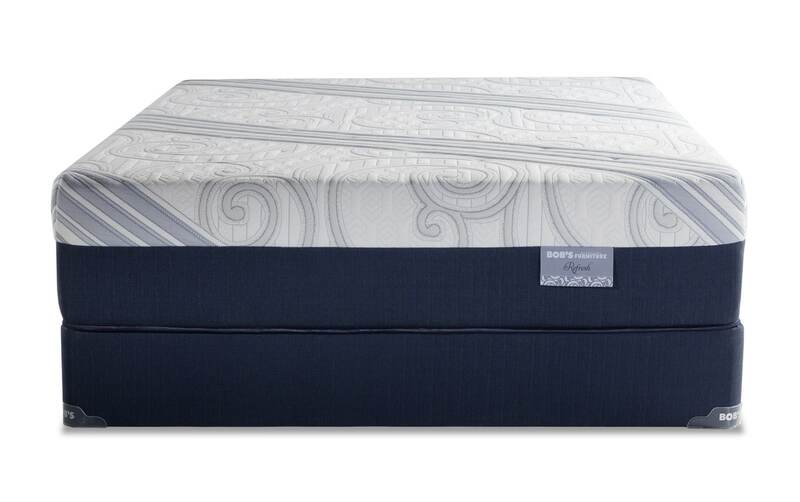 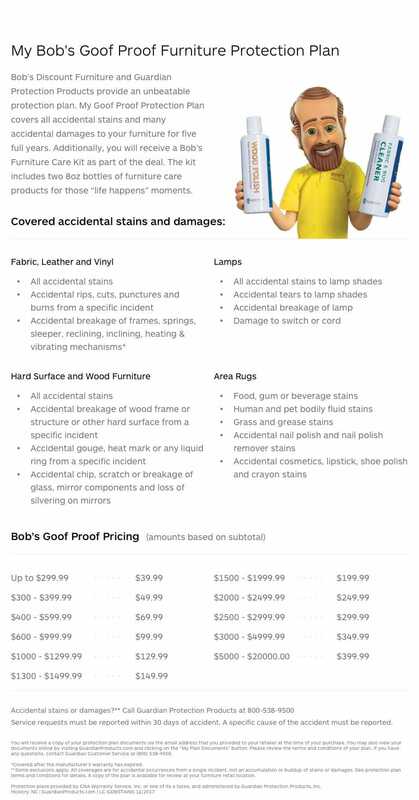 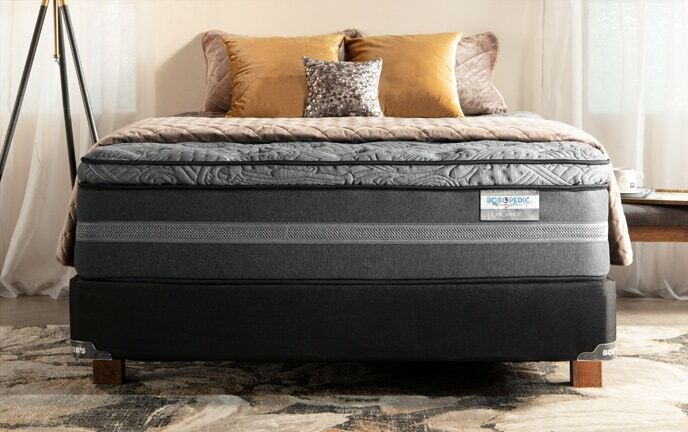 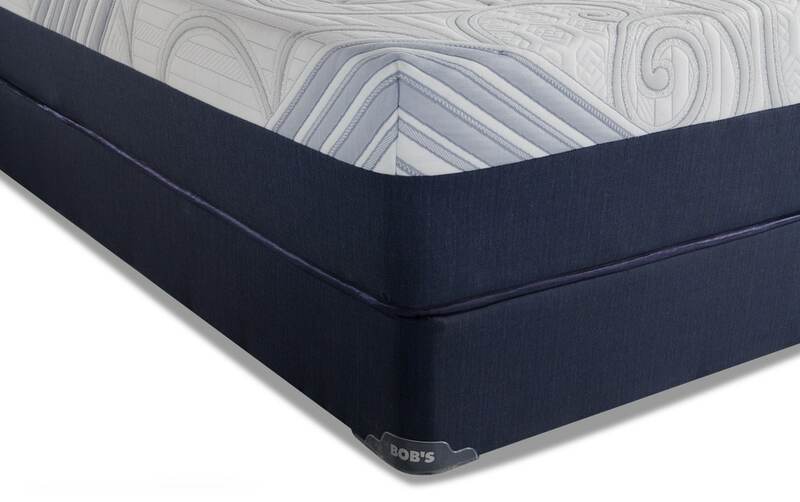 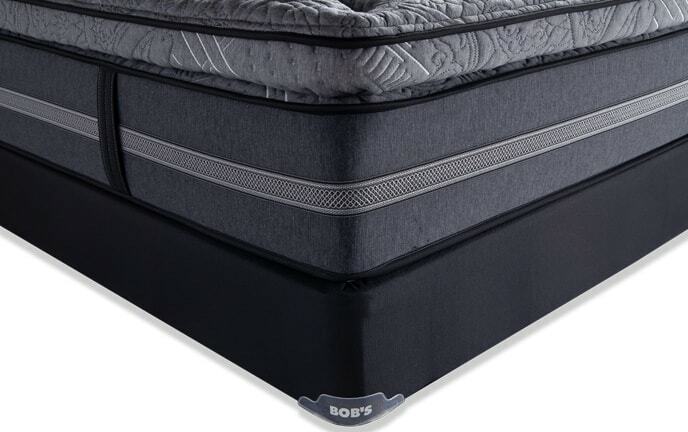 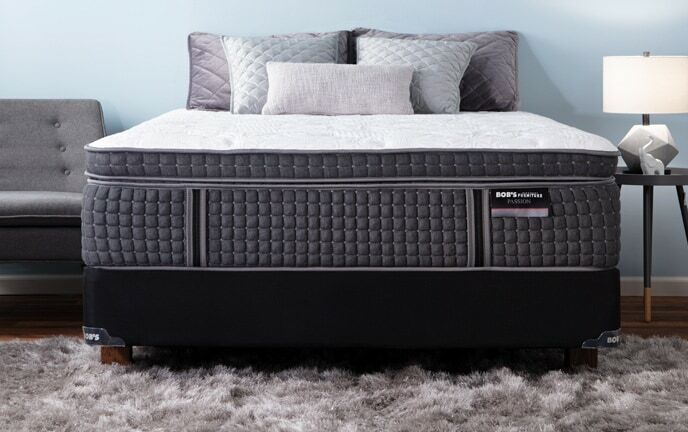 My Bob-O-Pedic Refresh Mattress Set is sure to provide a great night's sleep with its numerous beneficial layers! 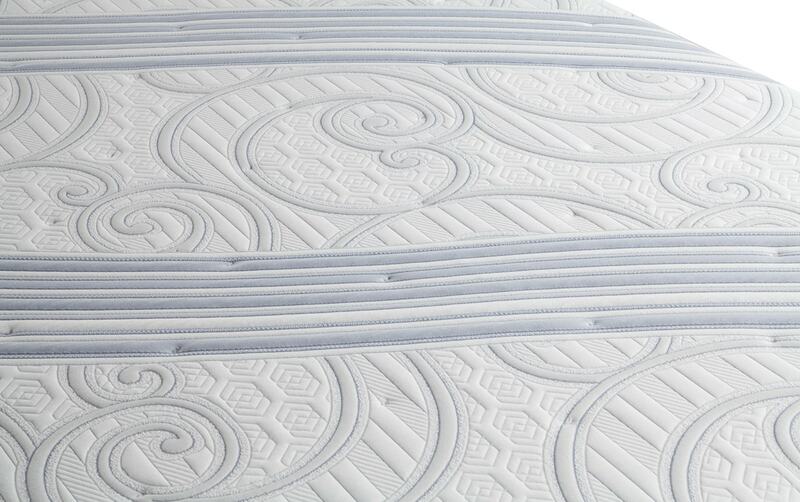 First, there's the stretch knit cover, giving you a super breathable sleep surface. 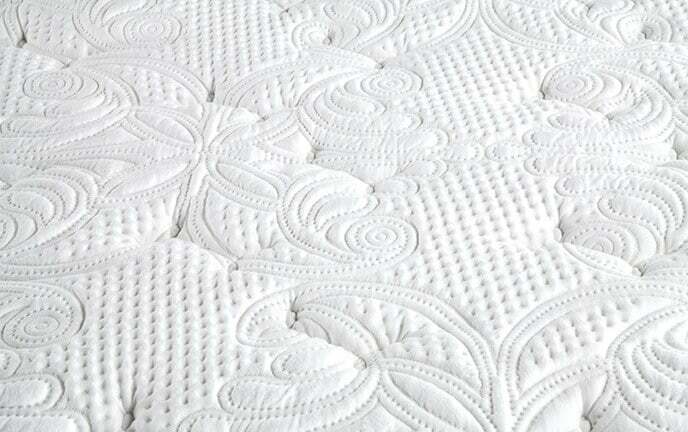 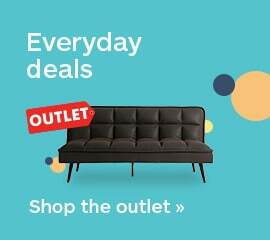 Below that, there's an anti-microbial safeguard fiber which creates a healthier sleep environment for you. 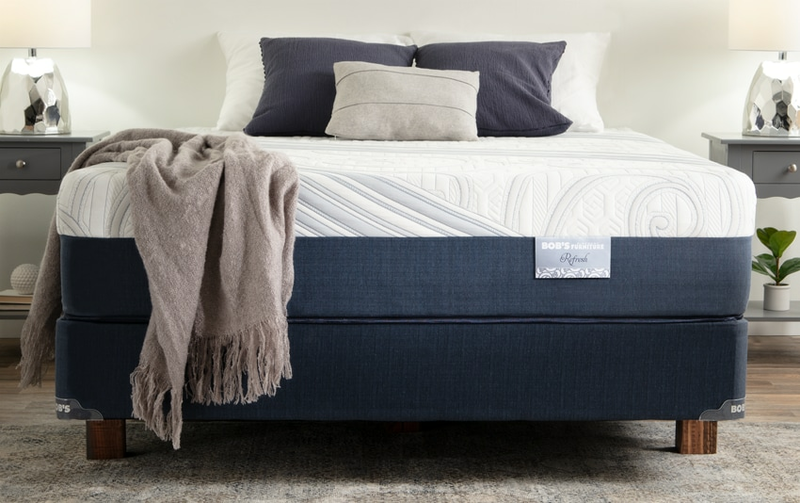 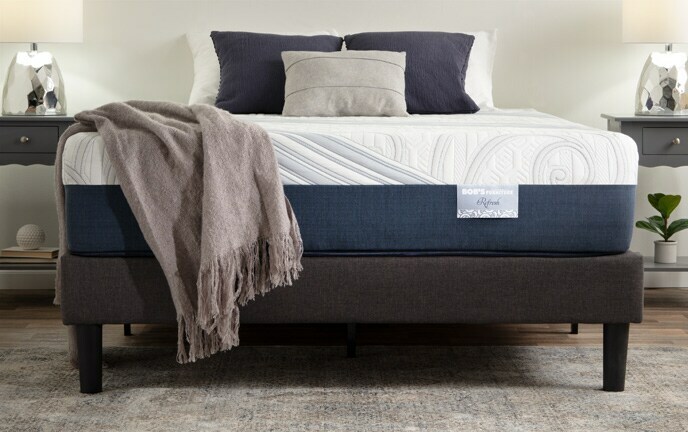 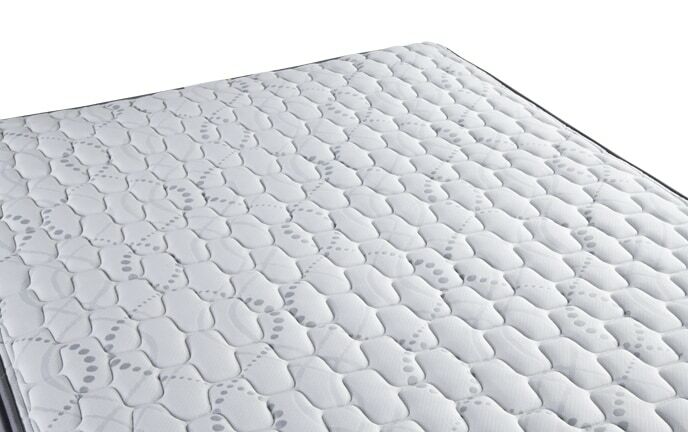 Next, layers of Talalay and gel infused latex have that superior feel, durability and resilience you've been looking for! 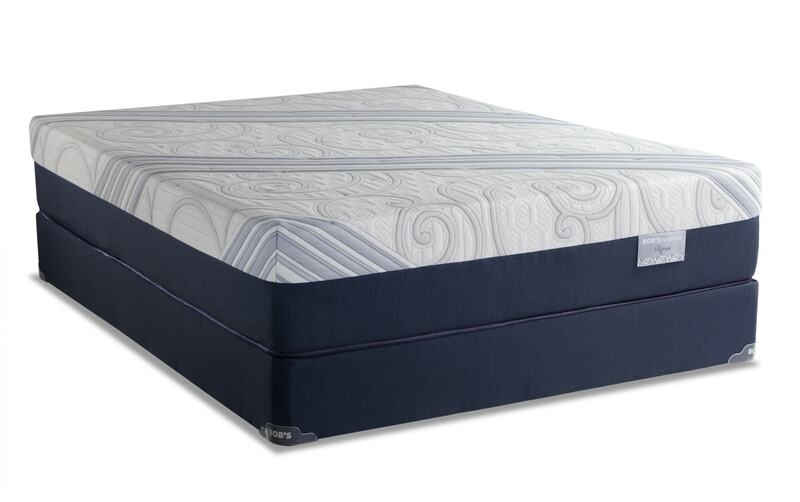 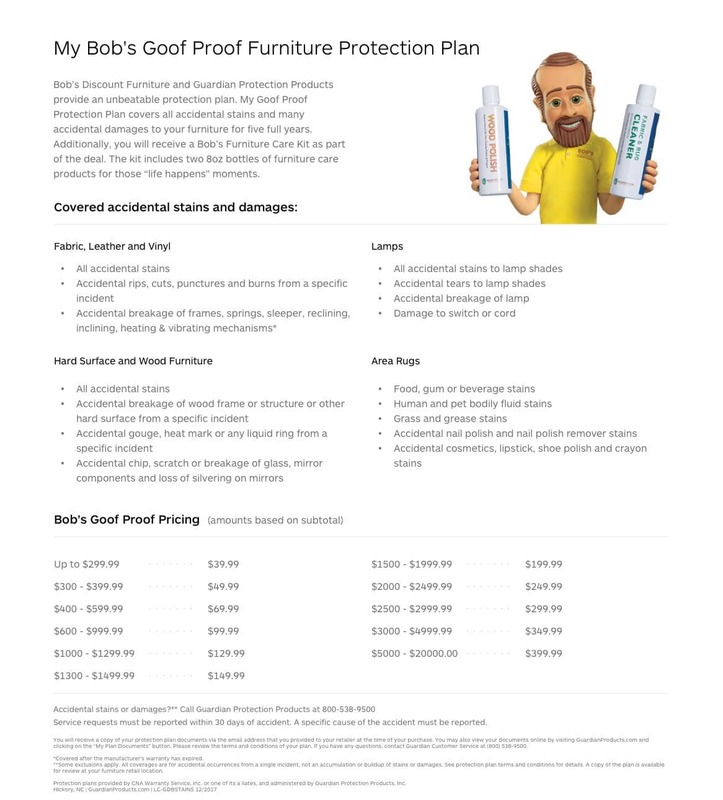 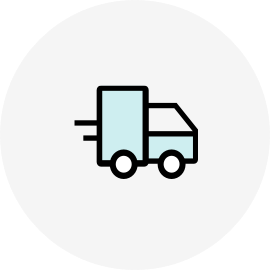 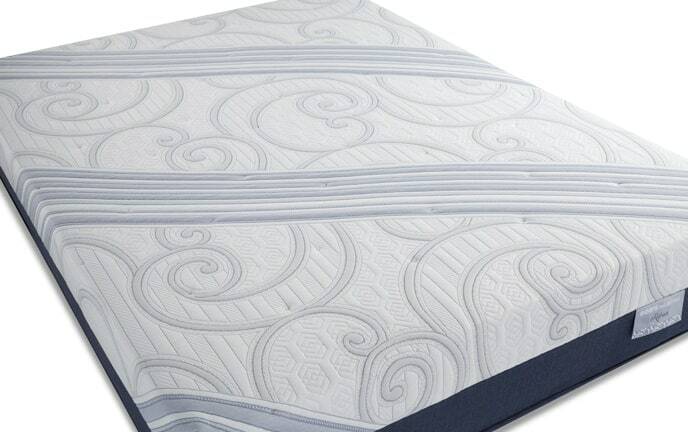 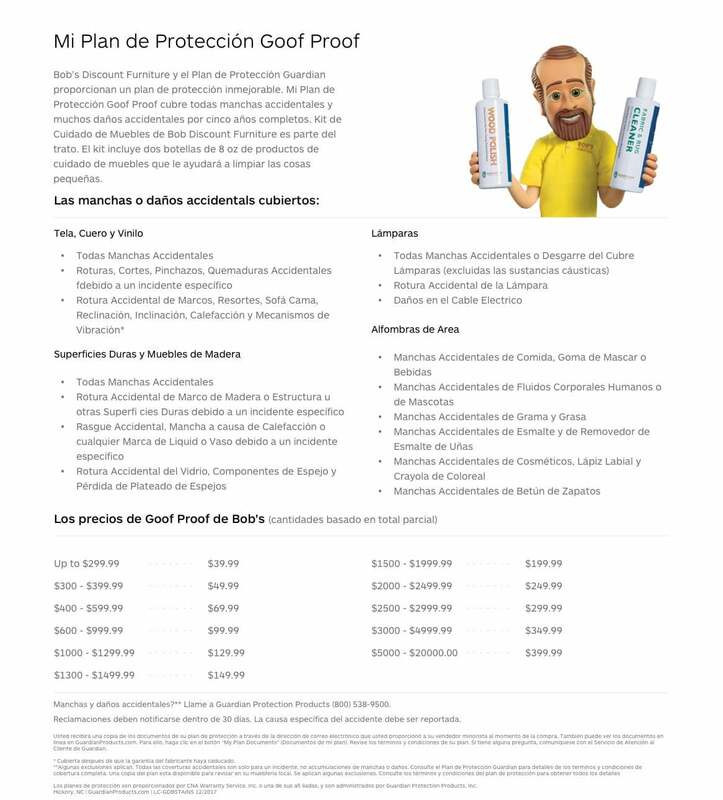 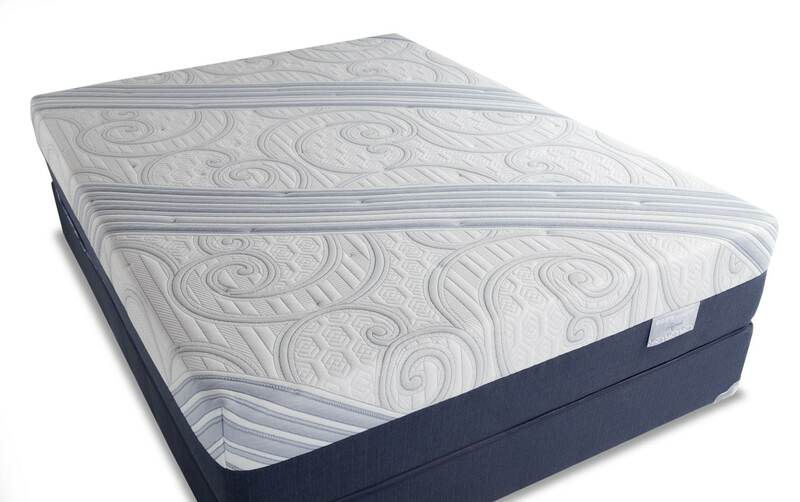 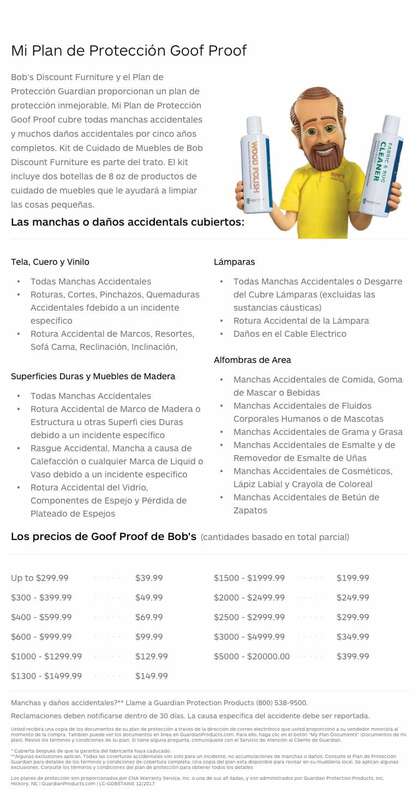 Additionally this mattress packs Bob-O-Pedic Gel Memory Foam and air flow foam for temperature regulation. 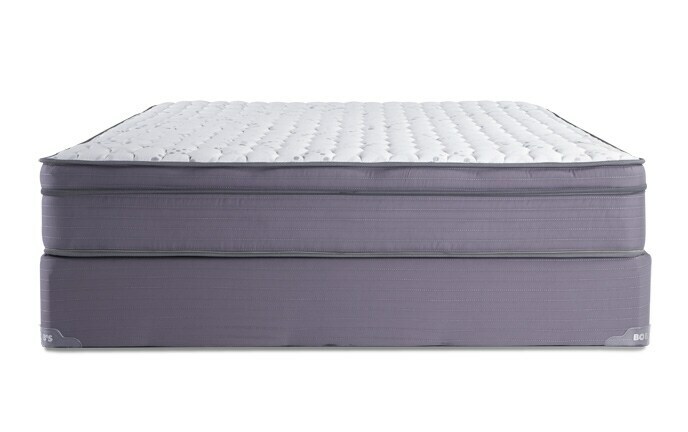 With layers and layers of support and breathability AND an included foundation, how can you possibly go wrong?